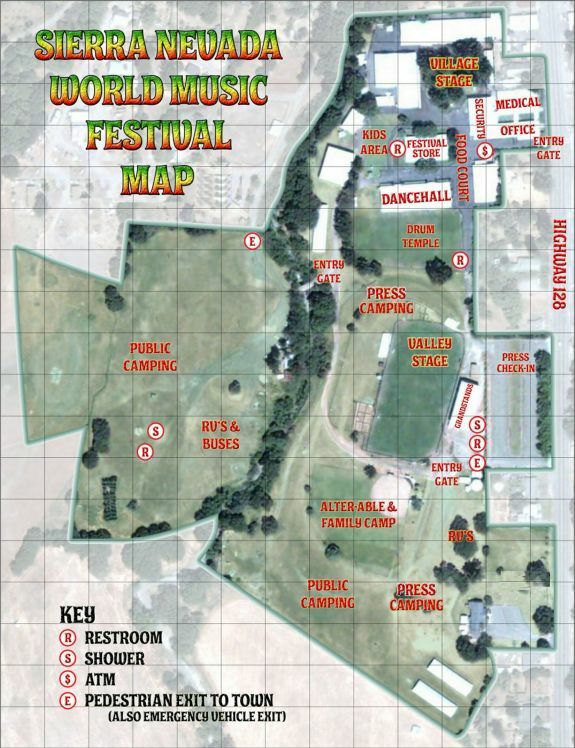 Hey Daniel or anyone else that may have a copy of the festival map. Can you please post it. 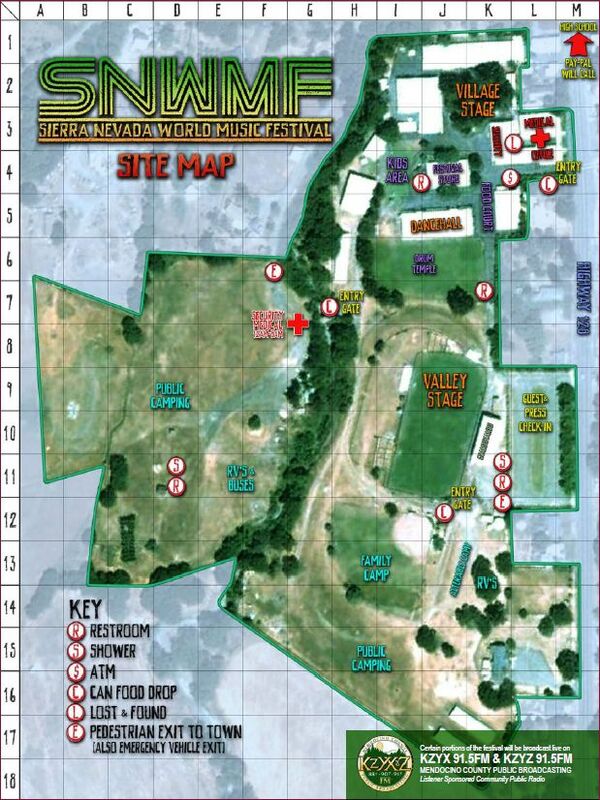 My other question is where is the RV full hook-up section at? Edited 1 time(s). Last edit at 06/03/2013 01:32PM by Daniel. Thanks for posting this! First time making it down.... Do you know what area Staff/Volunteers Camp? they camp them in many different places... a few here, a few there.... and some over there too! Im just down the way. 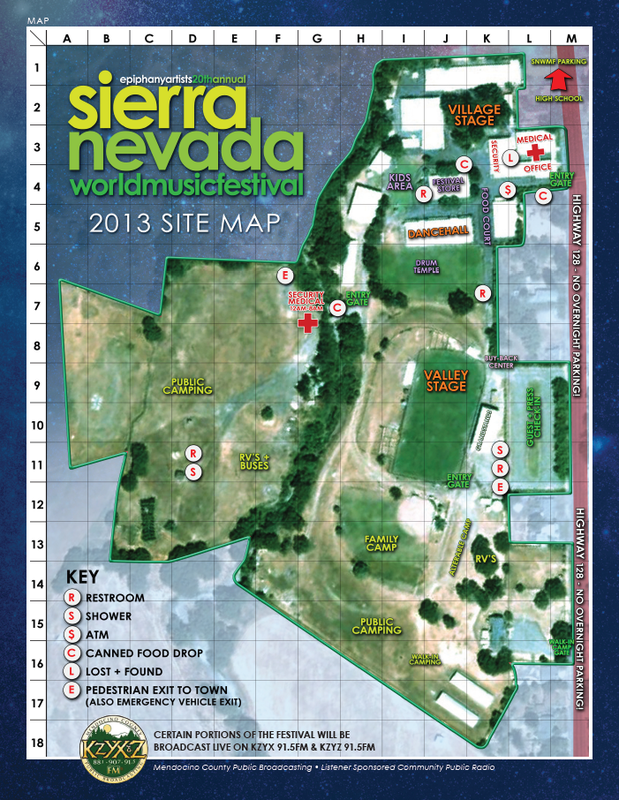 heard from Heidi, Volunteer Coordinator, that volunteers/staff camp behind the Village Stage...somewhere!